Get ready to rock and roll dressed in your best 80s, 90s & today’s costumes at this Saturday’s Rock The Cliff 5K! 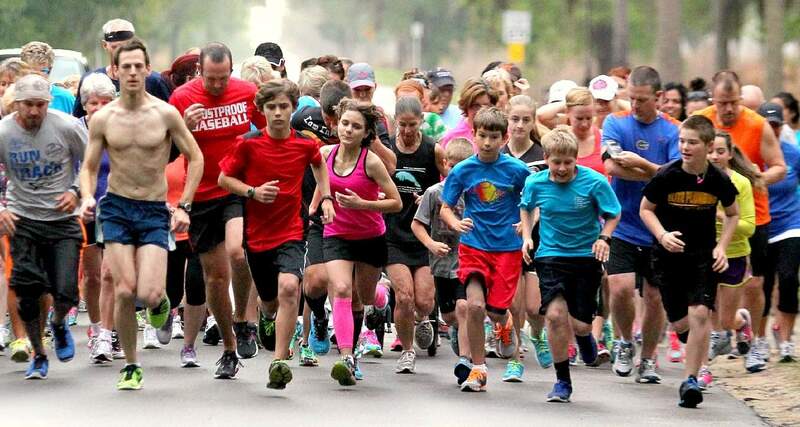 On Saturday, September 13th at 8 am, Rock the Cliff will take over Lake Cliff Park with a jammin’ 5K and 1 mile fun run that runs through the beautiful and historic park. Lake Cliff Park is turning 100 years old, and is planning a Centennial birthday bash to celebrate! On Saturday, Sept 20 from 5-9 pm the park will take you back in time to its rich beginnings. Lake Cliff is a widely-used park that surrounds a 3-acre lake with a walking trail, fountains, playground, and rose garden. 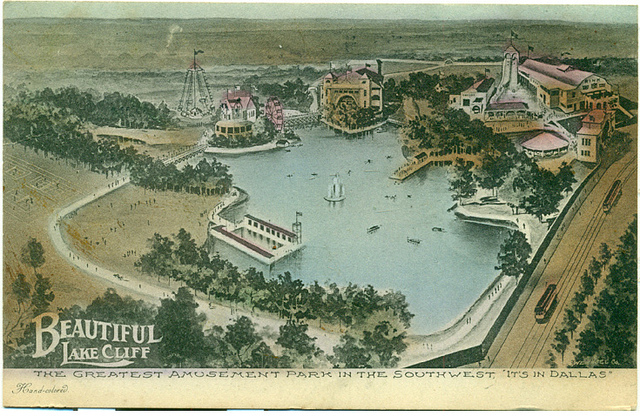 Lake Cliff Park was originally built as a private Dallas area amusement park with rides, a casino, swimming, and boating on the lake. The park has been a fixture for Oak Cliff residents for many years. “A lot of people have been coming here forever, and when we realized 2014 marked 100 years, we thought we should do something,” said Barbara Barbee, an organizer of the event.